During the narco heydays, Cartagena was considered the only “safe” spot in Colombia for tourists. It was where foreigners vacationed, cruise ships docked, and rich Colombians built their vacation homes. 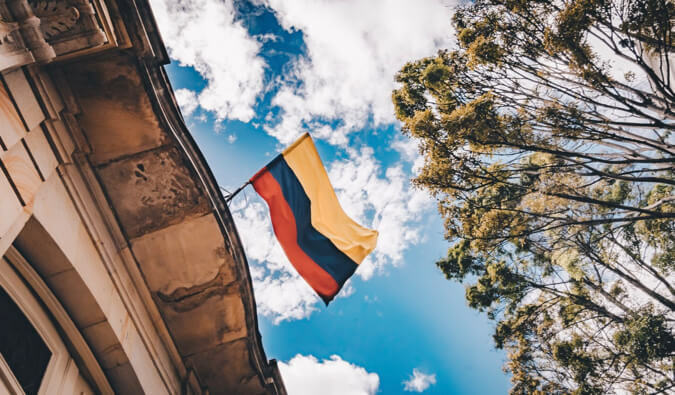 Today, this colorful colonial city remains one of the most popular destinations for tourists and Colombians alike. 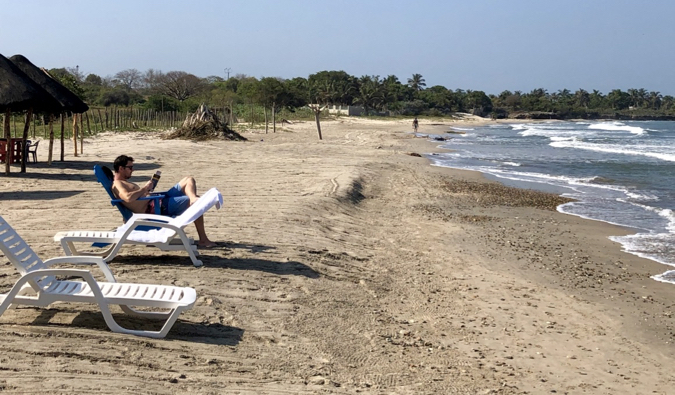 Rich Colombians — and now foreigners — still build vacation homes here, cruise ships still dock, and the influx of tourists has grown with an increasing number of direct flights from North America and Europe. Out of all the stops on my Colombian tour, Cartagena was the place I was least excited about. 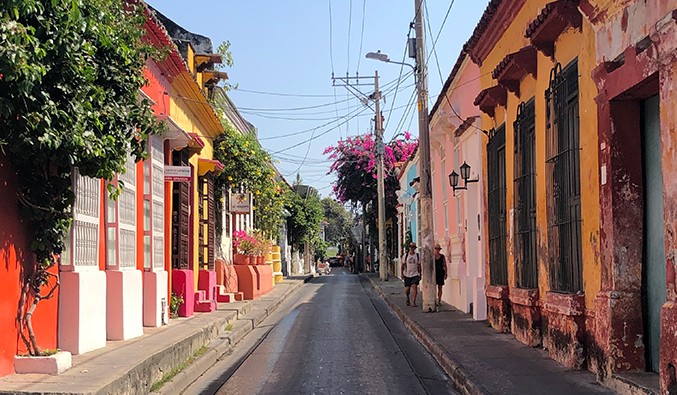 As one of the best-preserved and historic cities in Colombia, I knew I would love its narrow colonial streets, ancient walls, grand plazas, and Spanish-style houses with their giant doors and wooden terraces, not to mention the restaurants whose tables spilled into busy plazas. But I was not so eager to be in such a touristy, crowded city for five long days. A friend was flying down for a quick vacation and he was not keen to go elsewhere on a long bus. I would be stuck in this tiny, tourist town. Cartagena turned out to be everything I thought it would be. It had the kind of heat and humidity that melted you in place, it was very expensive, and it was filled with throngs from cruises, tours, bachelor and bachelorette parties, and gringos trying to score drugs (and shady streetside pushers happy to oblige). But, when it did come time to leave, I found myself downright crestfallen. I had grown to really love Cartagena. In the midst of all those touts and tourists, I found an architecturally beautiful and vibrant city. A place on whose edges the crowds disperse and lovely little Colombian cafés appear. A city with cutting-edge restaurants, lively music, town squares full of life, and funky bars. Early in the morning, before the heat of the day drove me inside and the cruise ships let their armies loose, I’d wander the empty streets of the old town, taking copious pictures as the light dangled perfectly between streets. I got my tea and breakfast at the same shops. Waved hello to locals sitting in the parks. Busy Cartagena is a quiet little town at 8am. And, in Bocagrande, a Miami-style neighborhood for the rich and famous, I saw how the well-to-do lived, enjoyed some of the better beaches in the area, and strolled along its long promenade. 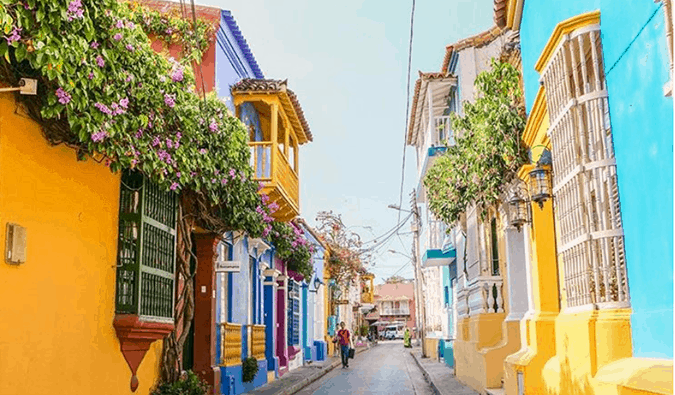 In beautiful colors that must be mandated by the government, the vibrantly painted buildings and heavy doors with shapes and designs that could be their own blog gave Cartagena an upbeat feel to it. I had fallen in love with Cartagena because there wasn’t much to do there. I couldn’t fill my days with activities. All I could was just chill and relax. Sure, the crowds couldn’t be ignored since I always had to jostle for space, but as I drank tea, ate well, strolled the picturesque city walls, and made a local friend who took me out with his family and friends, I thought about how there’s always another side to a place. Whenever you visit somewhere, there always seems to be an area that most travelers never go past, as if an invisible barrier keeps them from going just one step farther. But it’s in that extra step that we find the “local,” non-touristy parts of town, away from the crowds. So too is there a time barrier. As travelers, we often swoop in, take photos, see the attractions, eat the food, and leave claiming some sort of deeper knowledge. We see a snapshot of life and create a complete history from that one image. On one level, that is true. It is overpriced. It is touristy. And, if you’re in a rush, you don’t need a lot of time to check off the boxes. But, beneath the layers, like all cities, there was a non-touristy version of Cartagena. Like the invisible line that keeps tourists in their zone, all I had to do was wait out the invisible time barrier to see it. 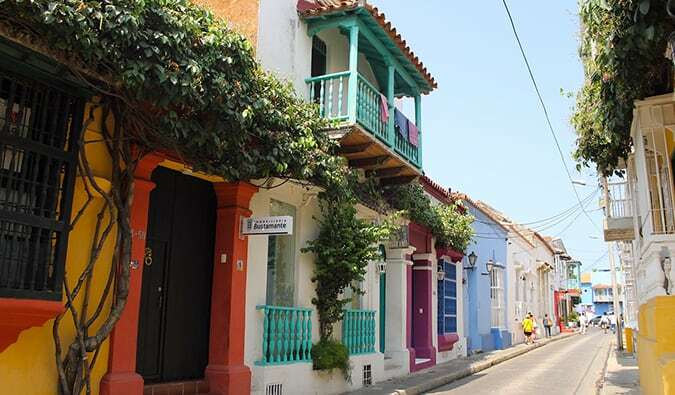 Suddenly, the switch was flipped, the doors opened, and Cartagena revealed some of its secrets. Cartagena is not about seeing the sights. And, when I stopped trying to be a tourist looking for sights and accepted for the city as it was, Cartagena became a place I couldn’t get enough of. If I had only stayed a few days, I probably would have felt about the city the way everyone else did. But when you stop putting cities into the pre-framed images you have for them, they tend to surprise. Those extra days just allowed me to enjoy the city for what it was: a place to relax, eat, and slow down. Carmen – Very, very high-end gastronomy. This place not cheap but it was the best meal I had in Colombia. I can’t recommend it enough. Come for lunch when you won’t need a reservation. La Mulata – A nice little cafe for lunch. Demente – Awesome pizza and cocktails in a rustic setting. Cafe Stepping Stone – Aussie style cafe. They do a good breakfast and brunch. El Punto – Across the street from Cafe Stepping Stone, this hole in the wall restaurant serves traditional Colombian food at dirt cheap prices. Don Juan – Another high-end dinner restaurant. If you’re looking for something classy that serves good, solid food, check this place out. La Cevichería – Bourdain put this place on the map as having the best ceviche in the city. I don’t know if it’s true but everything here was top notch. Come early as it gets super busy the second they open. Thanks for the insight Matt! It’s definitely a way of traveling that I’ve been gravitating towards – spending more time in a city to experience it as a local, instead of going going going and seeing as much as possible. I love having a deeper knowledge of a destination as opposed to just visiting the highlights. I’m really eager to get down to Colombia and I am trying to make it happen this year. Did you ever make it to Medellin? If so, how would you compare it to Cartegena? 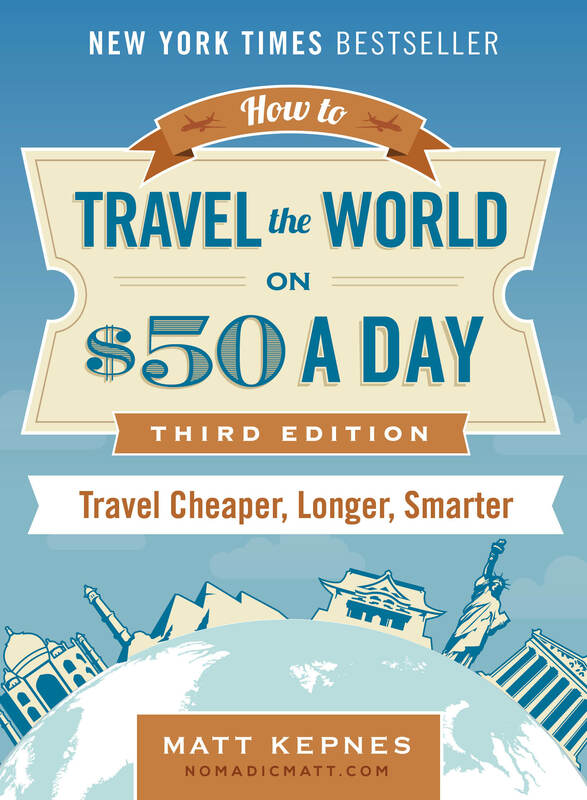 If I only have time to visit one city (since Colombia is surprisingly big! ), which one would you recommend? 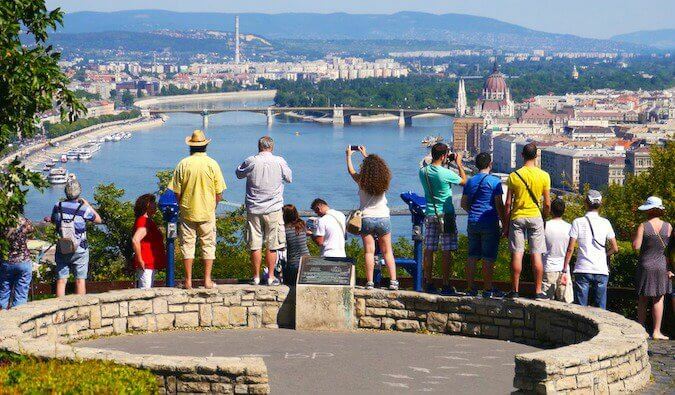 I am a budget traveler who likes to experience the culture and food in a new place, not so much the tourists! We spent a month in Cartagena – we had planned to travel but the rains started, there was flooding and landslides that year – so we just stayed put. Walked all over the old city, became part of our neighborhood, and loved it. Everything you said – we just became part of the city. I just got back from Cartagena myself. I had been wanting to visit here for years and finally got the chance. It was totally different than what I had expected. I think I was thinking of Cartagena as more of a beachy place than it was. I did take a boat out to the islands, but they are so crowded and I was getting hassled all the time. I did enjoy my time there, though not sure it’s a place I’d like to return to. Totally agree with you about Carmen. The food there was fantastic and made for a special night. Spent 5 days in Cartagena too, and was forced to slow down due to the heat and humidity and really started to love it by the end. The Casa del Pozo hostel in Getsemani was amazing, and Cafe Stepping Stone and El Punto you mention were amazing! There’s also a hole in the wall Colombian juice bar on the same street that did incredible fresh juices! “In beautiful colors that must be mandated by the government…” That’s hilarious! Great article Matt. I find it especially interesting how even though your suspicions about the heat and the crowds were true, you were still able to enjoy the city. I’ve never been to Colombia but I love Latin America and it’s definitely next on my list!